The designers should take note of Dapper Dan’s legacy. The designers of Bravo’s Project Runway are on another journey that is familiar to some and unknown to a few: streetwear. 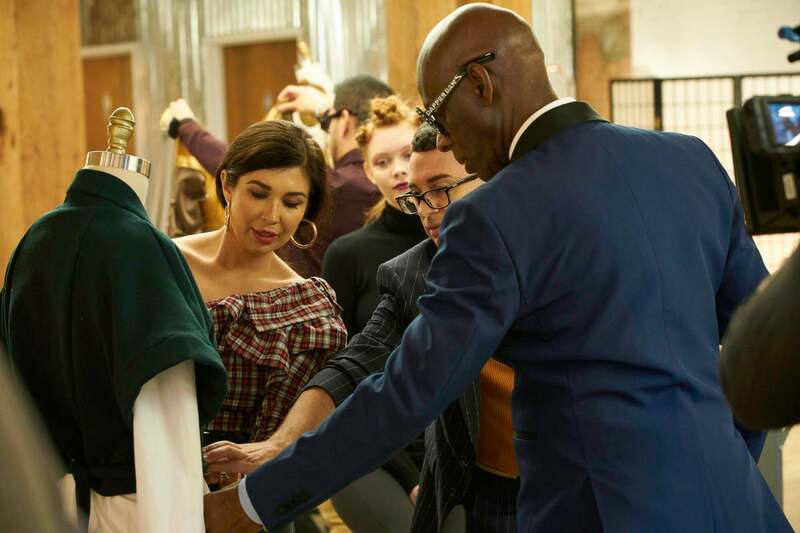 No one is more suitable than the legendary fashion designer Dapper Dan to help them with this task. Harlem native Dap can be undisputedly recognized as the father of luxury streetwear. He is the very reason why the fashion of hip-hop culture in the ’80s is so memorable. His clientele has included LL Cool J to Mike Tyson. And now Beyoncé and Jay-Z have been added to the list. There are numerous facets of Dap’s career that the designers should take note of. As our fellow Project Runway fans know, this season’s designers are incredibly diverse, from their ages to training. A few of them don’t have a background in streetwear. The mission to conceptualize and create a design that highlights their take on the future of streetwear—and to impress Dapper Dan—may prove strenuous. But it will be great to see the outcome! Project Runway airs Thursday nights at 8pm on Bravo.